Established by Mr Mumtaz Hussain Sanam. Sanam Travel has been a pioneering family run business based in Newcastle upon Tyne since 1995. 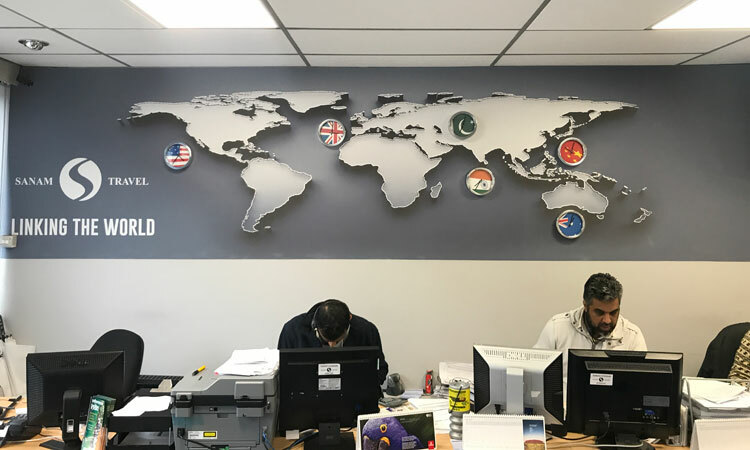 Mr Sanam is a well-known member in the Newcastle community who believed that there wasn’t enough travel agents in the North East. Our pride for providing an outstanding customer service tailored to the needs and wants of our customers is key in our day to day functionality. 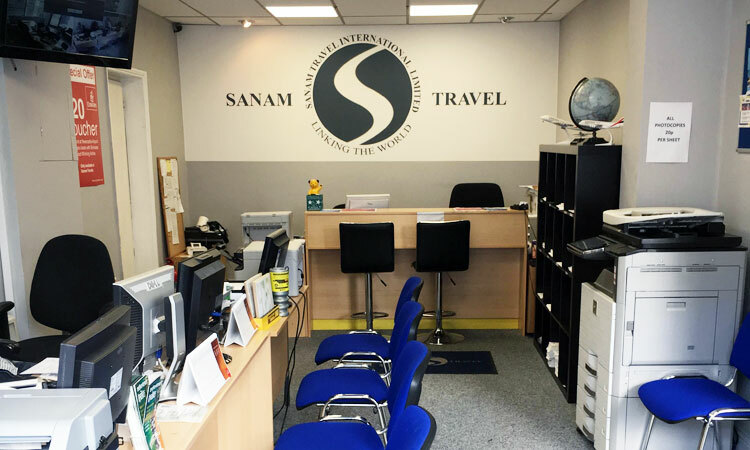 Over the last 20 years, Sanam Travel has flourished into an extremely well known travel agents which continues to grow every day. 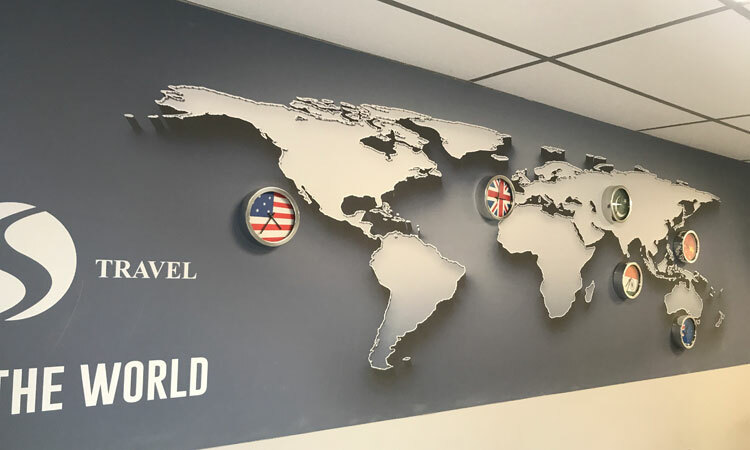 Our growth and knowledgebase means we are not only providing some of the best holiday deals around but can also offer packages, visa advice/applications, and money transfers. We connect the world in a variety of ways making the process easy and simple for you. Mr Sanam is honoured to have his children working for the business and to pass his legacy on to them. Sanam Travel offers exceptional service for those wanting to travel. Whether it be flights, hotels, visas or general advice, we offer it all!